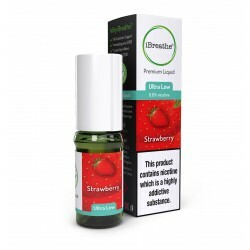 The iBreathe Grape Premium Liquid is a sweet and juicy e-liquid that you can use with any electronic cigarette for a burst of fruity flavour in a smoke-free zone. Refreshing and light, our Grape Premium E-Liquid combines a delicate fruity aroma with a delicious grape flavour that will leave your taste buds tingling. 10ml High PG E-Liquid - Orange Sweet, tangy and the perfect way to start your day, the iBreathe O.. 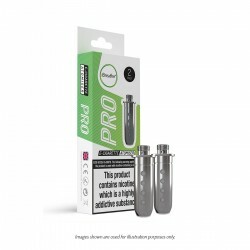 Pro E-Cigarette Kit Atomiser Replacement Atomisers pack of 2 The iBreathe Pro atomiser is made..